Contemporary furniture and paneling designed with geometric linear principles, clean lines and an inclusion of Art Deco elements. The New Alpha Deco range from the Clive Christian Contemporary Collection is based upon geometric linear principles, with clean lines and an inclusion of Art Deco elements. The New Metro Deco range from the Clive Christian Contemporary Collection is based upon geometric linear principles, with clean lines and an inclusion of Art Deco elements. 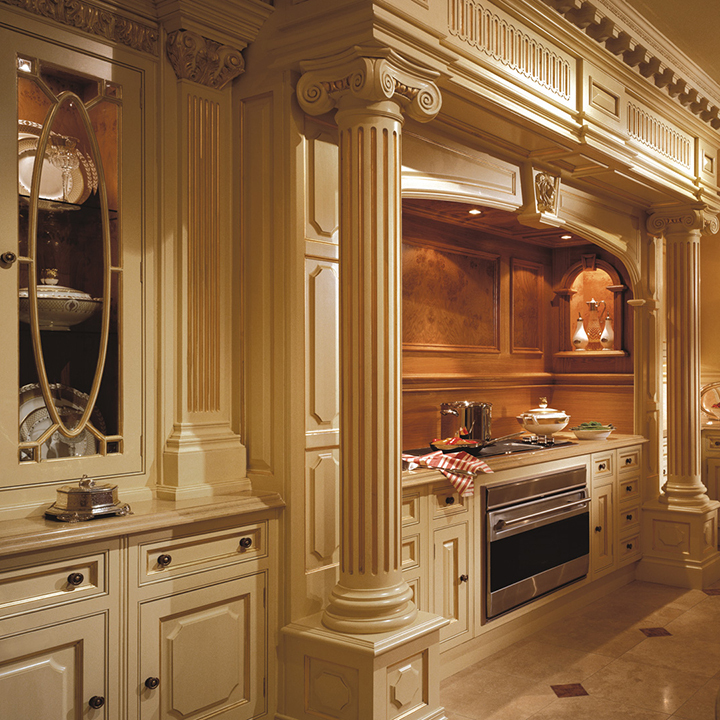 Bespoke classical furniture and panelling designed to impart an air of classicism and established character to you home. 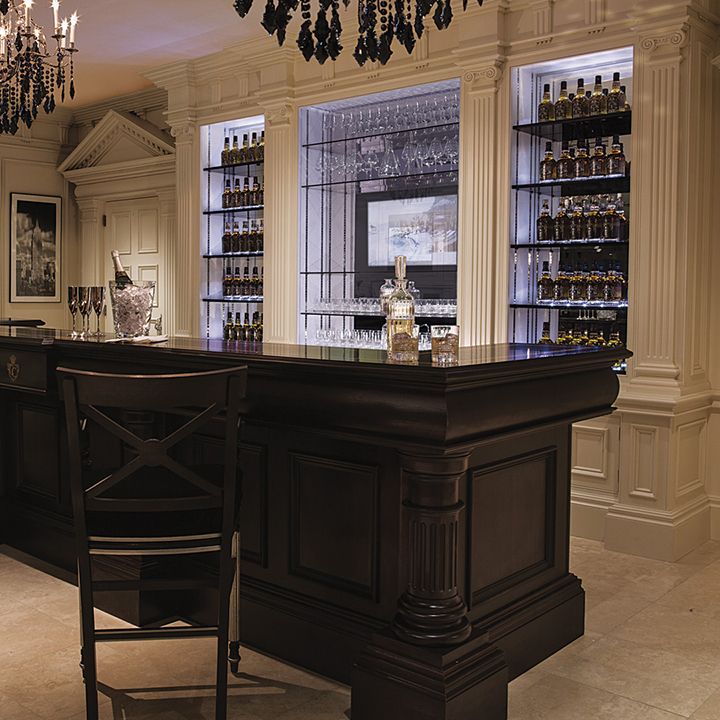 The Clive Christian Architectural Collection – bespoke furniture and panelling commissioned in Ivory or Walnut and tailored with silver leafing gives an air of modernity which perfectly complements the elegant classicism of the Clive Christian interior architecture. 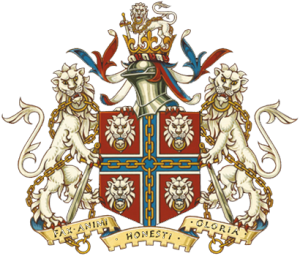 The Clive Christian Regency & Victorian Collection – bespoke classical furniture and panelling which recalls the grand country houses of Great Britain and designed to impart an air of classicism and established character to you home. The Clive Christian Edwardian Collection – clean uncomplicated lines to create a stylish yet relaxed space. 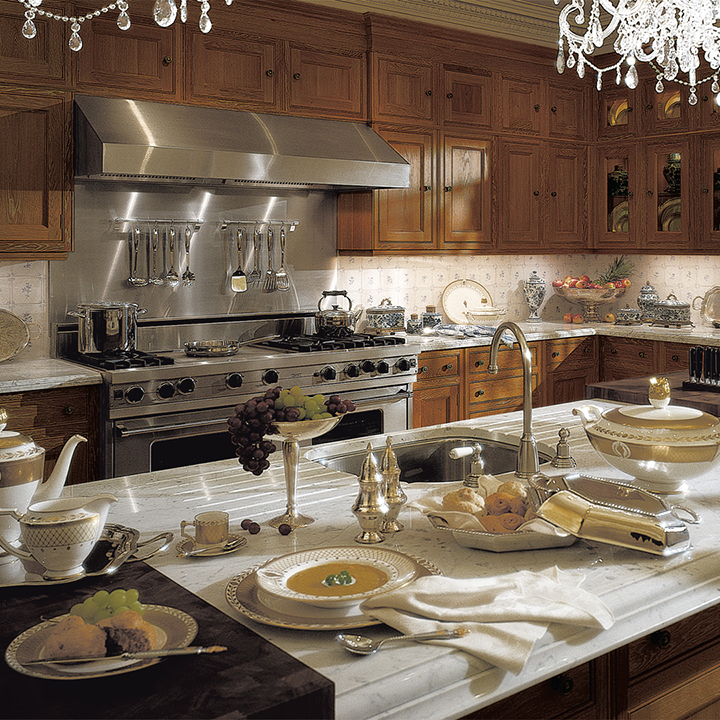 Established in 1978, Clive Christian is credited with the creation of the statement luxury kitchen. Today Clive Interiors is inspired to design and construct entire homes and penthouses in our expanded line of design styles. 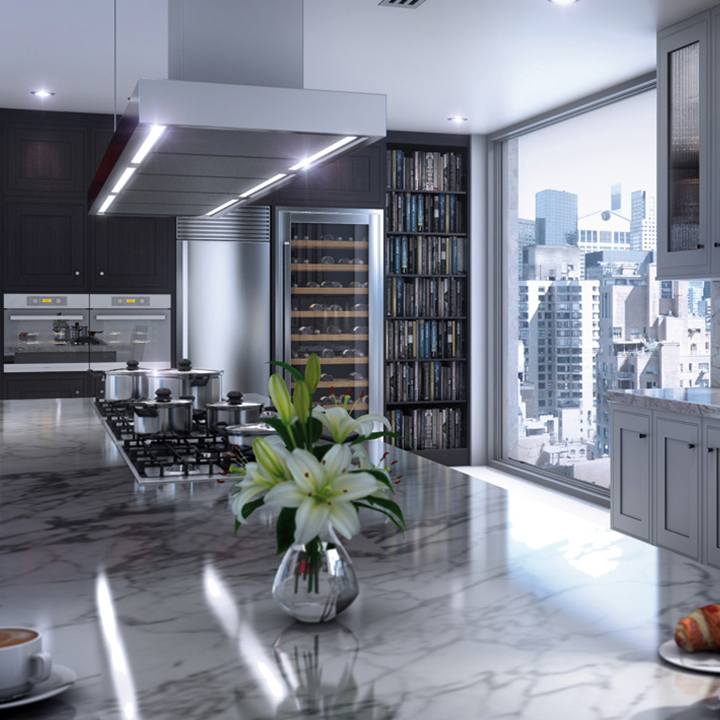 Currently in development within our Chicago showroom is the most luxurious Penthouse in America. This 6000 square foot space will debut as the ultimate in upscale living in America. 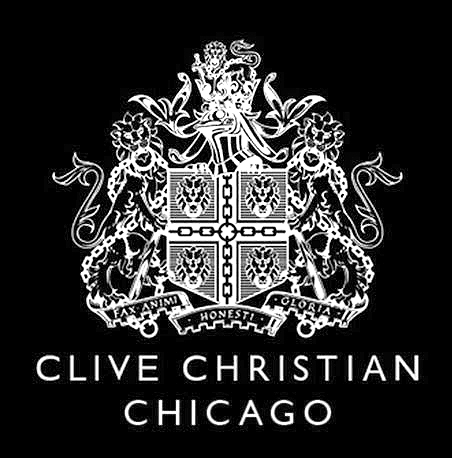 Please come visit us in our new showroom and design center to discover how Clive Christian can transform your lifestyle.